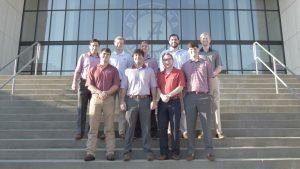 TUSCALOOSA, Ala. — The University of Alabama’s Interfraternity Council was recently honored with an Award of Distinction by the North-American Interfraternity Conference. The UA Interfraternity Council was the recipient of the NIC’s Council Award of Distinction for developing a safe, healthy and meaningful fraternity experience for it officers, member chapters, community and campus. With the safety and security of all UA students as a top priority, the IFC hosted its inaugural barbecue with the UA Police Department and Tuscaloosa Fire and Rescue to increase collaboration between the fraternity community, local law enforcement and first responders. In the fall of 2017, the IFC partnered with the UA Student Government Association and Panhellenic Association to address a need in the community for more resources and support for students with mental health issues. In the past year, the IFC assisted in establishing and significantly contributing to the RESPECT (Reaching Every Student Possible Ensuring Care and Treatment) Endowed Support Fund. This fund will serve as a monetary resource for mental health and wellness oriented services and organizations on campus for years to come. 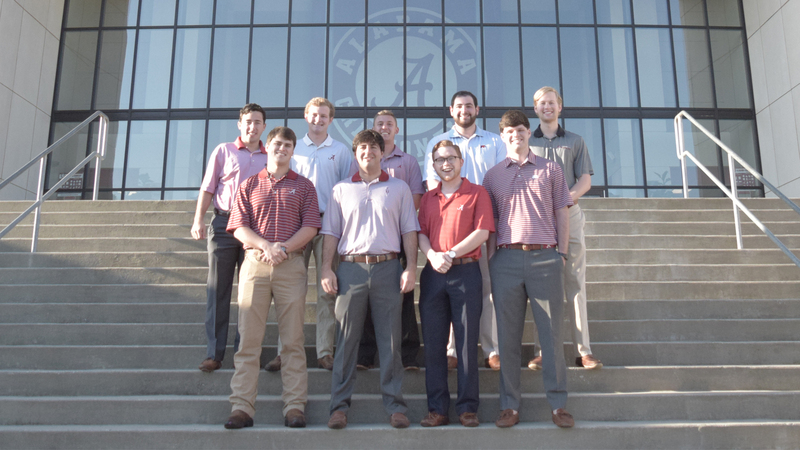 UA IFC officers include Connor Cullins, Austin Halverson, Gaines Hartley, Alex Koplin, Thomas Marrollo, Sam Maughan, Mac Mostellar, Carson Palmer and Zicarelli.